We're making "out of ink" panic a thing of the past. 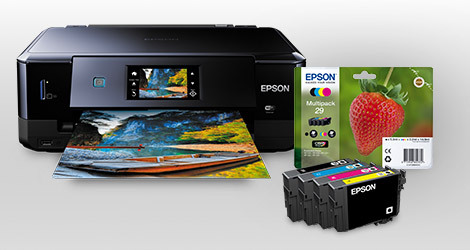 Discover how to never run out of ink again with our hassle-free solutions designed for every budget. Life can be hectic at times and it's easy for things to slip your notice, such as keeping your printer topped up with ink. It's probably not high on your agenda, but it can quickly present a problem if you run out of ink. Imagine trying to print a flight ticket, homework or a presentation and the ink runs out. That's where we're here to help - we've developed ReadyInk and EcoTank to provide a continuous supply of genuine ink. With either of these in place, you won't have to remember to order ink or plan shopping trips. These convenient solutions let you forget about your printer and concentrate on the important things in life. 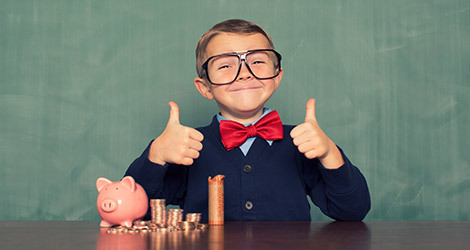 Would you only like to pay as and when you need a new ink cartridge? With ReadyInk there's no monthly contracted payments, it just charges when it’s necessary - when a new cartridge is needed. It's a hassle-free print service available from the retailer or reseller that sold your printer. It automatically sends a notification when you're running low on ink and issues a new cartridge so that you’ll always have a supply of high-quality genuine ink. Are you looking for an ultra-low-cost option? Our EcoTank printers come bundled with up to three years1 worth of genuine ink included and provides a great investment for anyone wanting to reduce their printing costs. 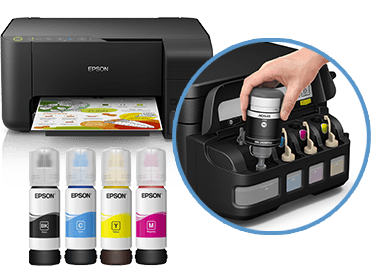 Letting you print thousands of pages, it has an ultra-high-capacity ink tank that is filled with the included ink bottles, instead of using cartridges. Additional replacement ink bottles are available. 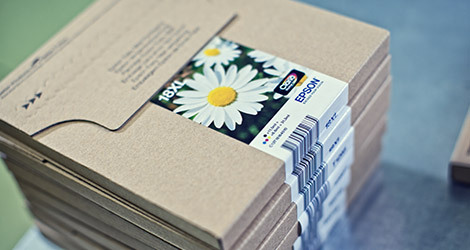 There’s a really simple way to ensure you can print easily and get consistent results - by using Epson’s genuine inks which are tested and approved. 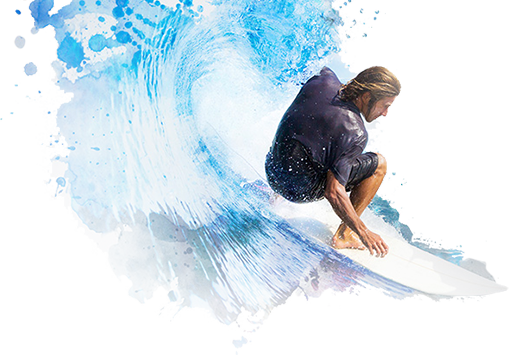 Let us explain what makes our high-performance and reliable inks so special. Printing should be hassle-free and reliable; that's why our inks and cartridges undergo extensive research and development so that they work effortlessly together. We also control and monitor every step of the production process with manufacturing in high-tech facilities and rigorous testing. This means that you can relax; our inks are designed to work seamlessly with your printer and produce high-quality and reliable results, whether you're printing text or graphics. That’s why nine out of ten genuine ink users are very satisfied with the quality of their prints2. There’s a lot that goes into creating a reliable printer and ink supply. That's why we have invested heavily in research and development and spent countless years perfecting our production facilities. Each cartridge is produced in a state-of-the-art, dust-free environment to prevent malfunctions. The material and the design of the cartridge itself have also been carefully executed to provide a stable environment for the inks. It’s not just everyday use of our printers that’s easy. We’ve also taken the stress out of buying the right ink for your printer. You can quickly identify the right pack in-store thanks to the image on the front. Simply check your user guide to find out which image you should look for. We’ve also developed compact EasyMail packaging that will fit through most letter boxes for when your post doesn't require a signature. It makes it hassle-free to order online to your home. Whether you print often or infrequently, there’s standard and XL cartridges to suit your printing needs. It doesn’t make sense to throw away ink that hasn't been used. For this reason, nearly all of our inks are available as individual cartridges, meaning you only ever have to replace the colour that has been used. It can save you up to 30%3 of the ink, compared to competitors' tri-colour cartridges. Our reliable inks also reduce the chance of misprints and they’re tested so you can count on the quoted yield, making it easy to budget for your printing needs. 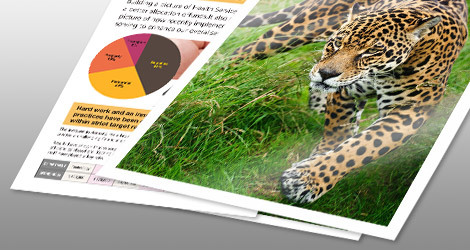 Help reduce your costs even further, our XL cartridges provide an economical solution for those who print frequently, letting you print over two times more pages4, compared to standard cartridges. This significantly reduces the cost per page, helping you to save money. Research carried out by Epson in December 2015 (n=1,800). 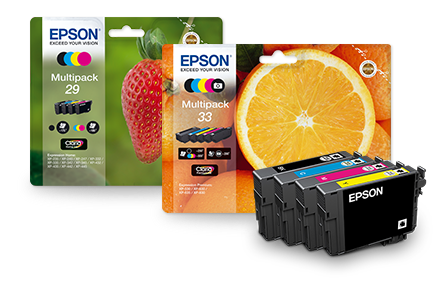 Epson printer owners were asked; "how satisfied are you with the quality of your printing using genuine Epson ink cartridges." A cumulative total of 89.8% scored 6 or above, considered as being "very satisfied".